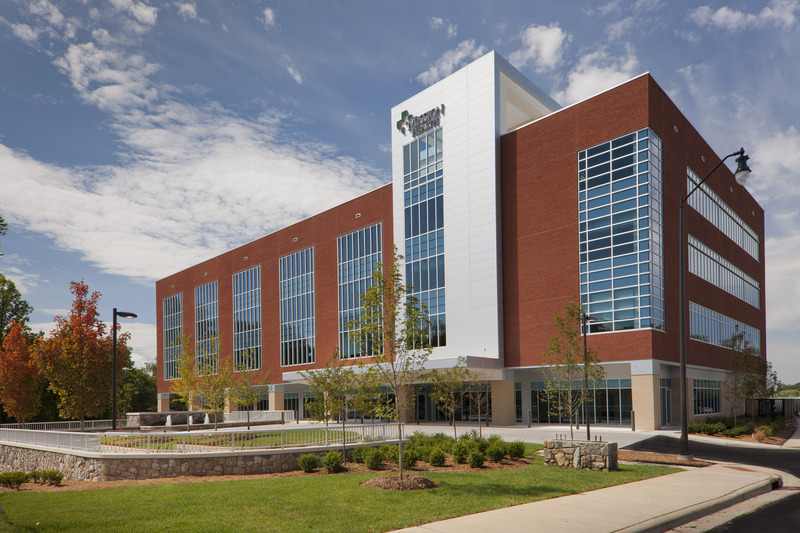 The Mother and Baby Unit at Blue Ridge Regional Hospital is carefully designed to accommodate mothers, new babies and their family members in comfort and safety. 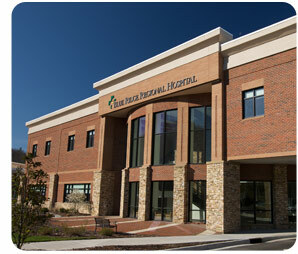 Quality medical care from skilled physicians and a staff of specially certified nurses is offered. Labor, delivery, recovery and postpartum care are all provided in the same room. These unique rooms, called LDRP rooms, allow mothers to settle in and save energy for the process of labor, delivery and recovery. Each room is fully equipped with fetal monitors, beds that pull apart for delivery, and advanced medical equipment. After delivery, the rooms accommodate safe rooming-in with infant warmers and apnea monitors. Women who choose Blue Ridge Regional Hospital for labor and delivery count on medical options to ease labor pain, anesthesiologists on site to provide epidurals, surgical suite located next to the Mother and Baby Unit for emergencies and cesarean sections. 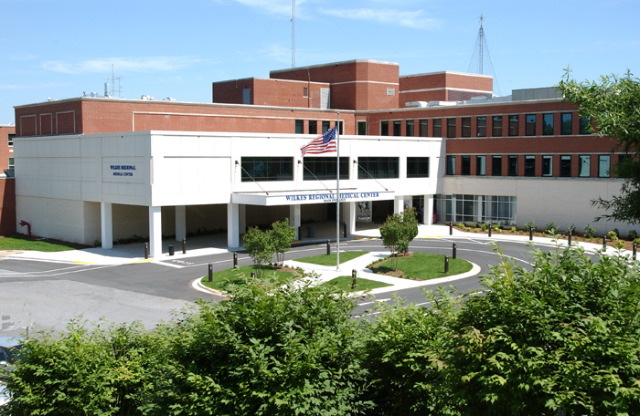 Should a baby need specialized intensive care, be assured that the physicians and nurses at Blue Ridge Regional Hospital are experienced and qualified to assess and stabilize newborns. As part of the Mission Health System, procedures are already in place to transfer newborns to Mission Children’s NICU where appropriate. Missions’s Infant Transport Team provides rapid critical care while transporting your newborn to the NIC via ground or air. Learn more. For deliveries, Mission Hospital provide board certified OB/GYN specialists available 24 hours a day, two nurses at all deliveries; one for mother and one for baby, rooms that convert to intensive care units if necessar, four rooms with tubs for laboring or birthing, private rooms with soft decor and pull-out couches and survivor Services program for expectant mothers who have experienced sexual abuse. Learn more. Any newborn who is ill or premature is treated in Mission's neonatal intensive care unit. Approximately 600 babies begin their lives in the unit each year, some of whom are born barely weighing one pound while others require complex surgeries at only a few days old. 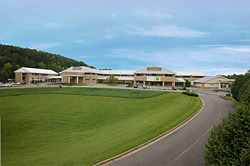 The fifty-one-bed NICU, which opened in 2002, serves as the state's highest level of designated care for seventeen counties in Western North Carolina. Mission's expert team of neonatologists, nurses and therapist make sure these infants and their families receive the most advanced neonatal care and support. With the support of the Neonatal Development Follow-Up Program working with families and children to identify developmental delays and create a course of therapy that will assist in the development up to 2 years of age. In addition to being the place where staff care for babies with serious threats to their health, the NICU is also where parents learn how to care for their newborn in the NICU's spacious parenting rooms. Learn more. The Women & Children's Center at Pardee Hospital features a Birth Suite designed for healthy, low risk pregnancies and families who desire a natural childbirth. The suite is equipped with a full-sized bed, spa tub, birth ball and birth stool. Mothers are encouraged to walk, eat, drink and get into positions that are comfortable for them during labor and birth. The Pardee Women & Children's Center also offers traditional labor and delivery care with all medication options in our private, single birthing rooms. The providers deliver at Pardee's state-of-the-art Women & Children's Center featuring private, single birthing rooms in a friendly and comfortable environment. Water labor, water birth and massage services are available. The Pardee Women & Children's Center staff is committed to facilitating exceptional birth experiences, providing personal attention and delivering the highest quality of care. Learn more. The obstetrical nursing staff at the New Beginnings Birthing Center at Wilkes Regional Medical Center’s 26 registered nurses (RN’s), one licensed practical nurse (LPN) and three operating room technicians & support staff provide compassionate care for mothers and babies. Every obstetrical nurse is certified in neonatal resuscitation. Additionally, several are certified in advanced obstetrical services, including neonatal nursing, labor and delivery and breastfeeding. The obstetrical nurses have both the medical and practical experience needed to care for expectant mothers. The private labor/delivery/recovery rooms provide safe, comfortable and efficient environment for new moms. And because siblings and grandparents are also welcome, the arrival of the baby can be an experience the whole family can share. Traditional labor/delivery rooms, a cesarean-section room and newborn nursery complete this department. Learn more.